Tom Kan is a Franco-Japanese director, photographer, and designer based in Paris. Tom began as a freelance designer in the music and print industries which led him to directing music videos and television commercials. He went on to create concept boards and designs for feature films such as The Matrix 2 and 3, Speed Racer, and the recent Cloud Atlas. 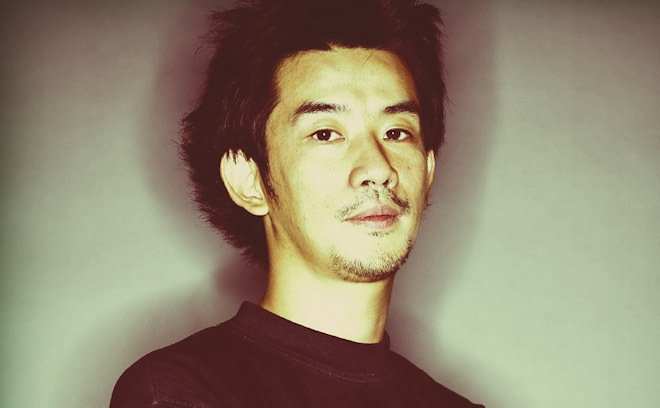 His opening title sequence for Enter the Void was honored by the Art Directors Club of Paris, the SXSW Festival, and a number of prestigious design magazines.